Casual jas met voorbereiding voor "Alpinestars Tech Air Motorcycle Air Bag System". Ook zonder airbag natuurlijk een geweldig mooie jas. 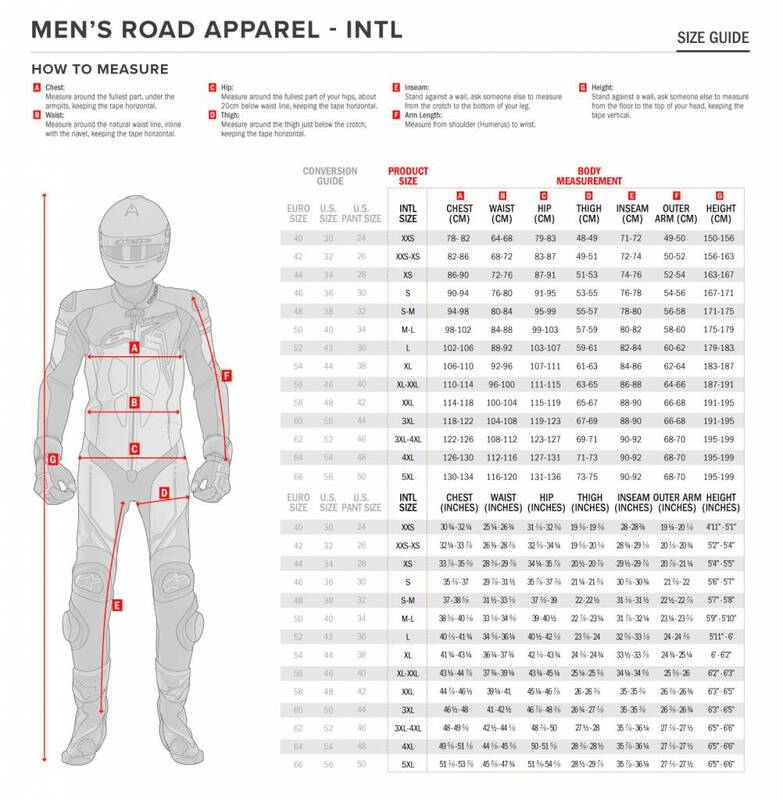 Mocht je info willen over de integratie van een airbag, neem zeker even contact op met Biker Outfit. 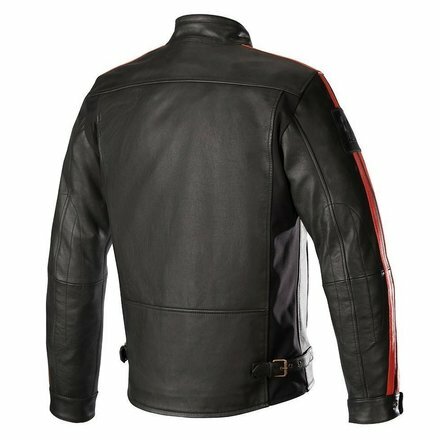 The Charlie Leather Jacket for Tech-Air™ is the perfect fusion of Alpinestars heritage and state-of-the-art performance protection with Alpinestars industry leading Tech-Air™ motorcycling airbag system. 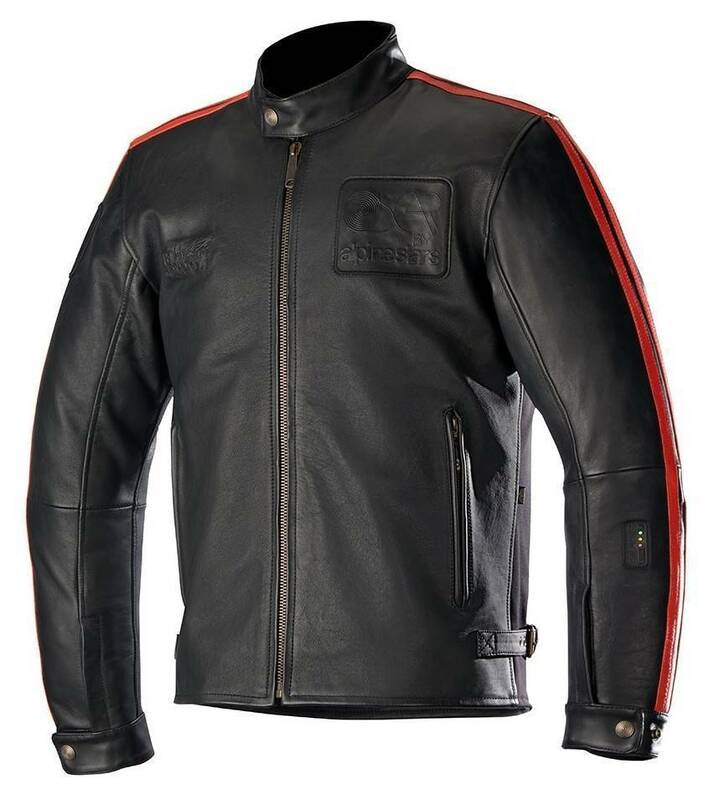 Part of the OSCAR by Alpinestars collection, the Charlie features a removable thermal liner for comfort and CE certified protection with in a specially treated leather main shell, which is washed and waxed for durability and finish, the Charlie Jacket only improves with age. 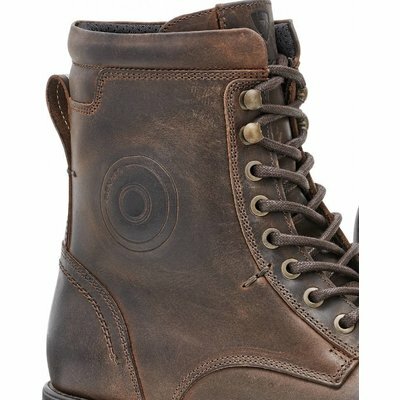 Full grain leather main shell construction with a natural finish for abrasion resistance, and durability as well as a soft, luxurious feel. 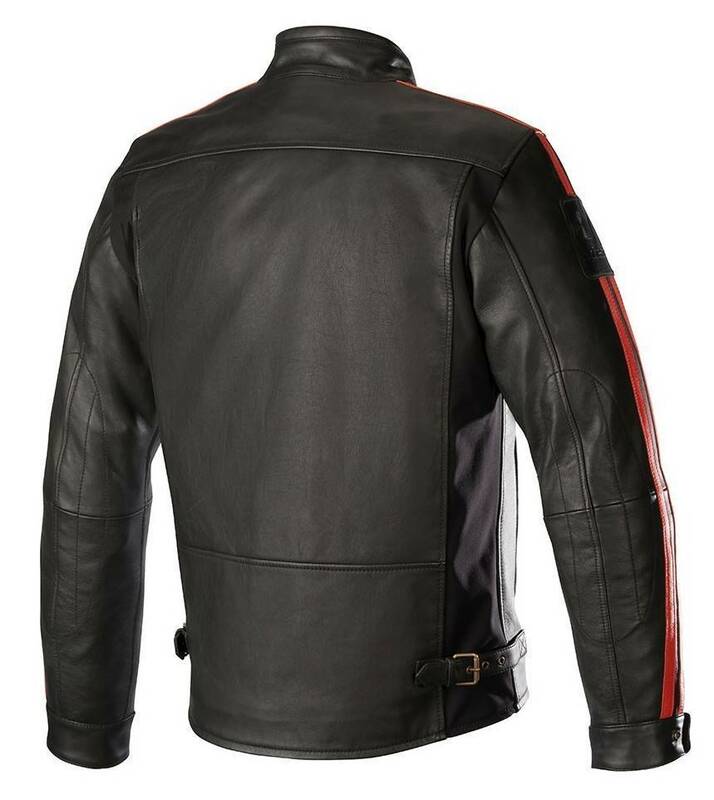 • Pre-curved sleeve construction for comfort and movement in the riding position. 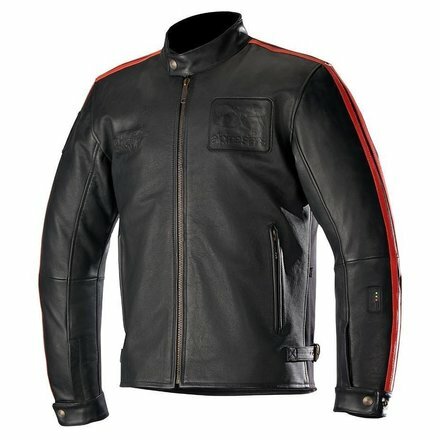 • The garment’s ergonomic design means that it can be worn without airbag system for a personalized fit. • Slim-fitting, CE certified and removable Bio Light shoulder and elbow protectors for optimized levels of protection. • Removable flannel liner is thermal insulated (80g) offering versatile weather protection in colder climates. • Back protector pocket can be upgraded with Alpinestars CE certified Nucleon back protector insert as accessory. 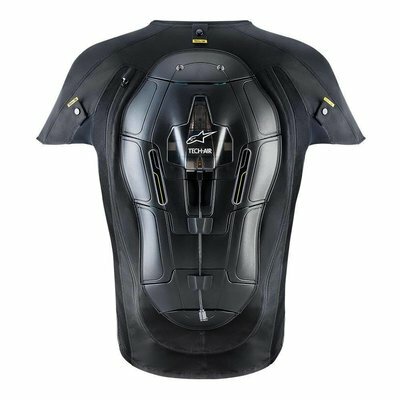 • Compatible with Alpinestars’ class-leading Tech-Air™ full upper body airbag system. 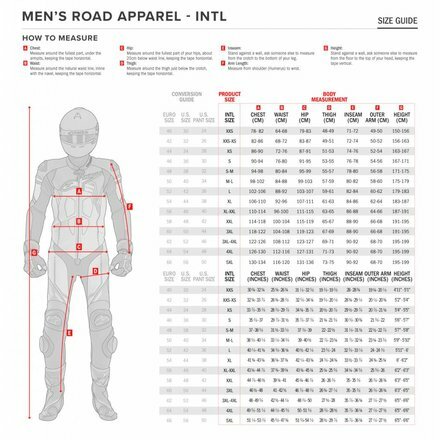 • The garment is designed with calibrated stretch inserts on the rear to accommodate airbag’s inflated volume without compromising seam strength or materials integrity. • Internal hook and loop grip closure plus cable conduits in order to seamlessly accommodate airbag system.